Ashers Baking Company has won its Supreme Court case. Repeated throughout the judgment is the Court’s finding that the family’s objection “was to the message, not the messenger”. 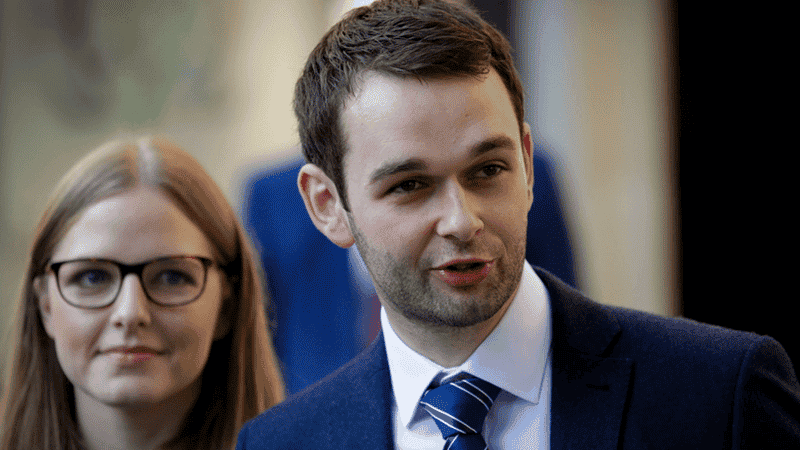 Responding to the judges’ ruling this morning, Daniel McArthur, Ashers’ General Manager, expressed his delight outside the Court. He said: “We’re delighted and relieved at today’s ruling. We always knew we hadn’t done anything wrong in turning down this order. After more than four years, the Supreme Court has now recognised that and we’re very grateful. Grateful to the judges and especially grateful to God. The ruling is significant not only for Northern Ireland but for the whole United Kingdom. Senior judges accepted arguments put forward by The Christian Institute over the last four and a half years. The case followed a decision in May 2014 by Ashers to decline an order placed at its Belfast store by a gay rights activist. He asked for a £36.50 cake featuring the Sesame Street puppets, Bert and Ernie, with the campaign slogan, ‘Support Gay Marriage’.